← Baltimore Screening Pass-palooza: “Alien: Covenant”! TrailerWatch: “The Dark Tower” first look! Nothing like waking up to Idris Elba and Stephen King. Especially when it’s thanks to the first look at The Dark Tower, the film adaptation/sequel to the Dark Tower series. Synopsis! Two things really get me pumped for this film; the fact that Roland has the Horn of Eld this time around, and that after this film, a miniseries is in the works. 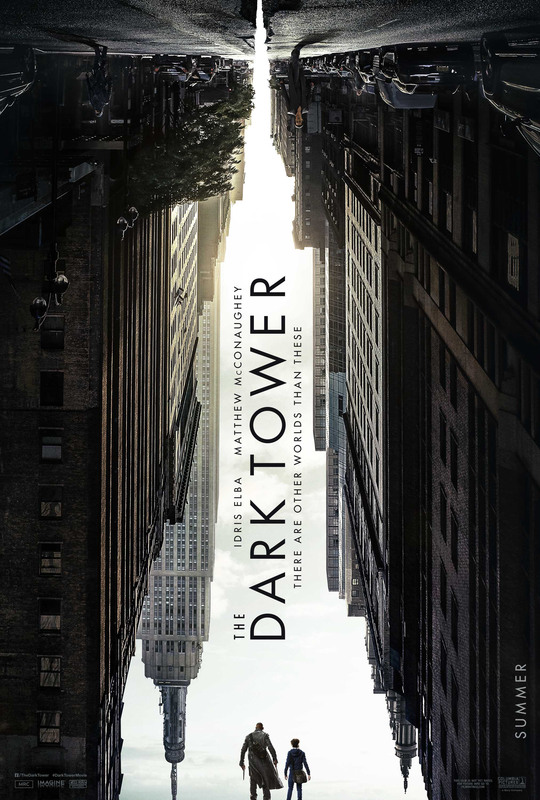 The Dark Tower hits theaters August 4th, 2017. This entry was posted in Trailers and tagged Idris Elba, Stephen King, The Dark Tower. Bookmark the permalink.